We inspect all commercial properties to ASTM 2018-08 standards. 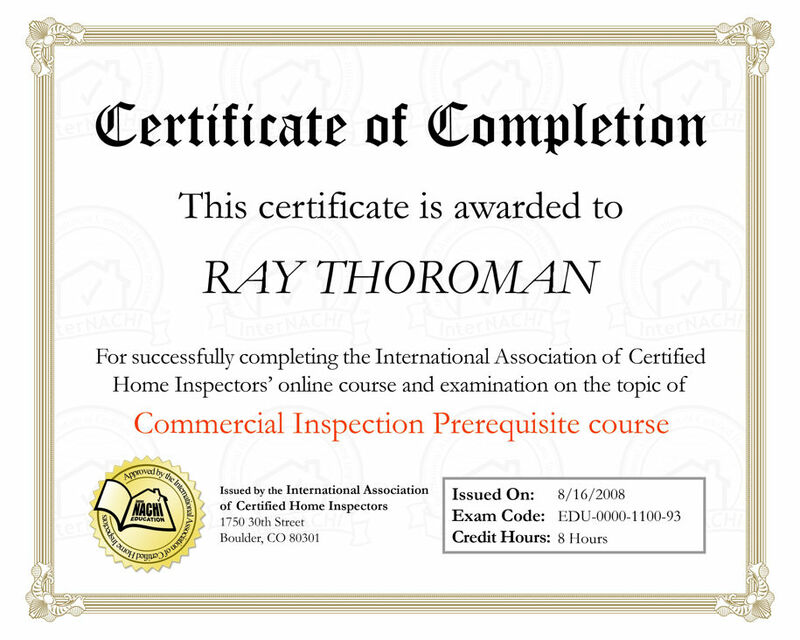 With over 7,000 inspections completed we understand your needs. The building inspection industry is constantly evolving, so are building materials and building codes. 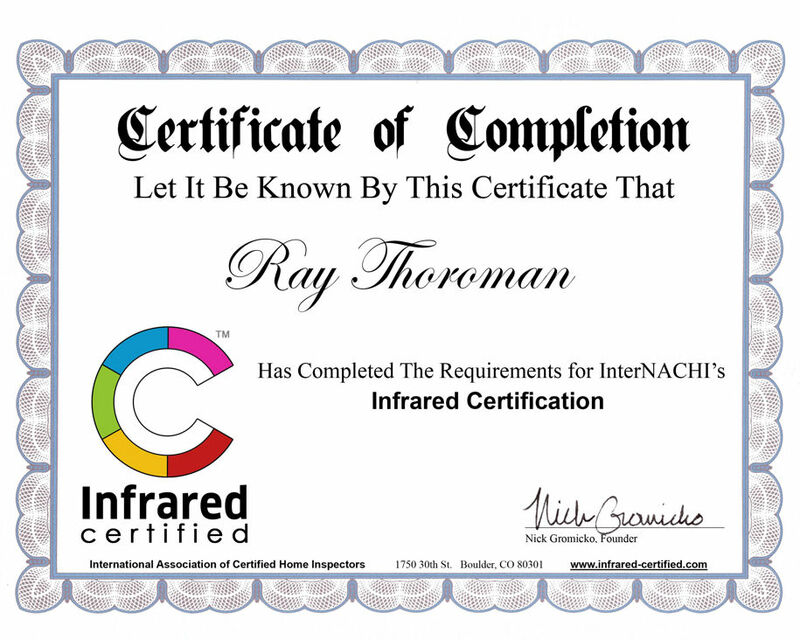 We acquire endless training and certifications, over 50 hours per year. This ensures we stay on top of the industry and technology. 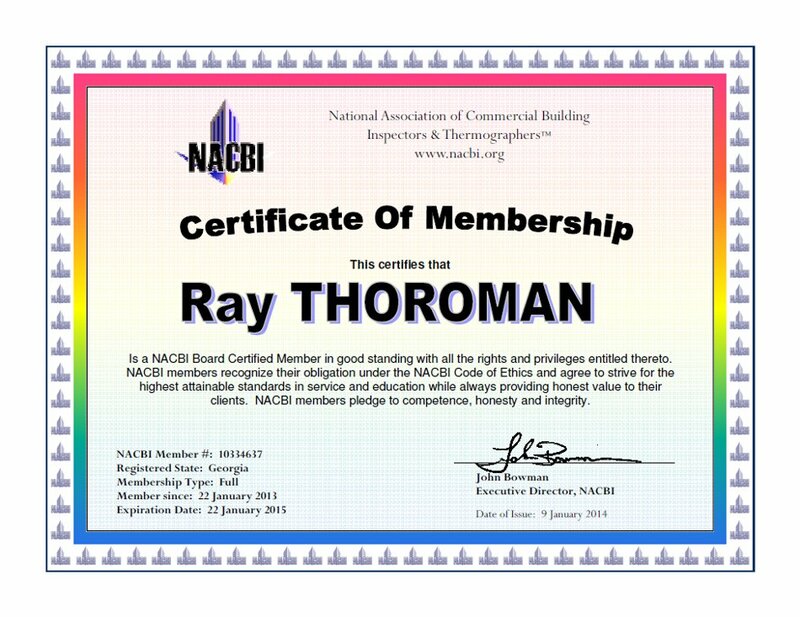 We belong and are certified with the National Association of Certified Building Inspectors and Thermographers. We are members of the International Code Council that write building codes for commercial properties in Alabama and the entire US. 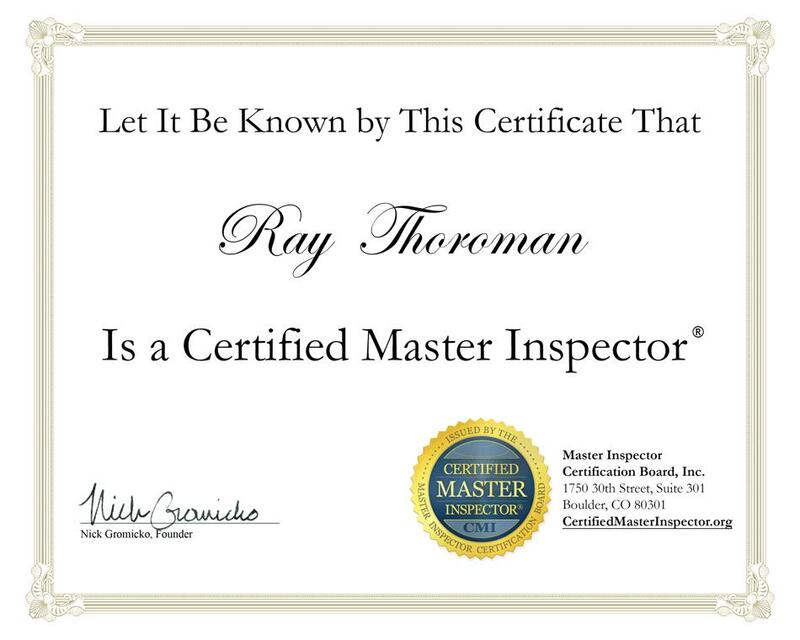 Our lead inspector and owner is an actual Certified Master Inspector. We believe knowledge, experience and training is crucial for an quality building inspection or assessment. We service all of Alabama, too. Please do not hesitate in calling us at (205) 490-8338 or by using our convenient Contact Form. We are always available and look forward to serving you!